How much of your income is the government really taking? We offer comprehensive financial and wealth planning for individuals looking to attain core value financial goals. When working with individual clients, the theme of "where life and money come together" is at the forefront of our approach. Many individuals desire a working comprehensive plan designed to take a snapshot of their current assets and available financial resources in light of their goals. This financial life planning approach offers clients a contact to discuss the many financial decisions they are confronted with on a day to day basis. Many of the decisions made in one area of financial planning have a domino effect on other key financial planning areas. 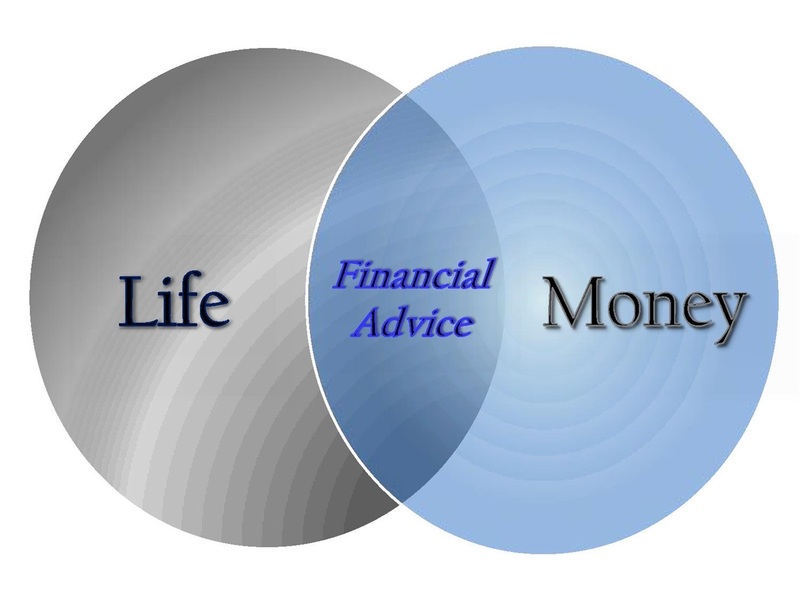 Therefore, we believe a holistic approach to a client's financial planning needs is most beneficial. Following the plan, investment and insurance products are implemented in an effort to reduce shortages and/or compliment surpluses in relationship to the client's financial life goals. We also specialize in the integration of business and personal financial planning. By offering comprehensive financial planning services for small to medium size businesses, we are able to bridge the gap a business owner is confronted with regarding the overlap between their business financial needs and their personal financial needs. 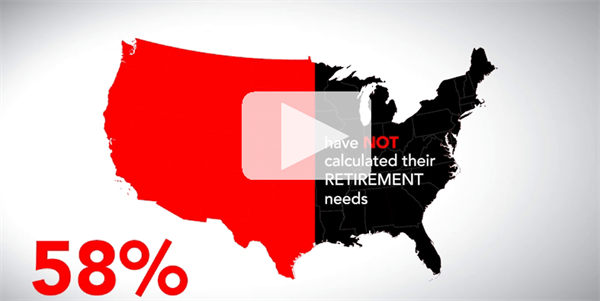 Do you know if you have enough money to retire? 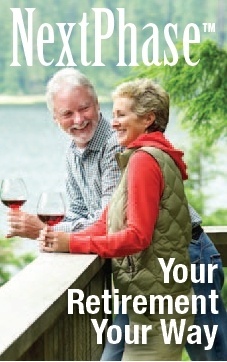 Do you have enough retirement assets to last your lifetime? Do you already have an income distribution plan? 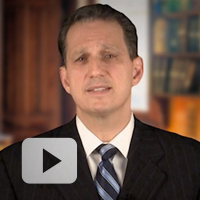 Please click here to learn more about a strategy our office offers. 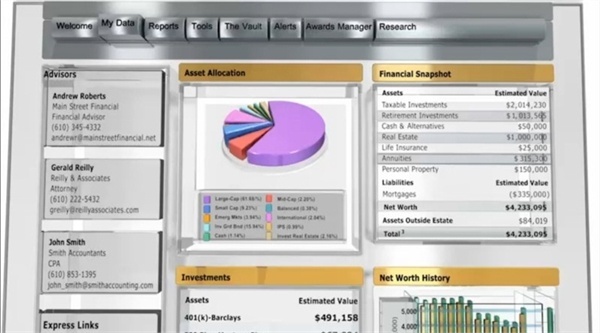 We give you a real-time Personal Financial Website - a 24/7 "command center". Here you can see current data and reports about your investments, and just as important, your plan. You also have access to a firewall-protected, password-secured electronic "vault" for critical documents such as insurance policies, trusts, bank and portfolio statements and key contracts. The ability to "have it all" in one place is invaluable. You are keystrokes away from accessing the information vital to your financial, legal, tax and business affairs. Your advisors, attorneys, and CPAs can access the information at your discretion - and that makes collaboration easier. What is the Financial Truth?